Download this App: Keep up with Smithsonian Channel's original series and docume... | Blackworld.com - Connecting the world with Africa. 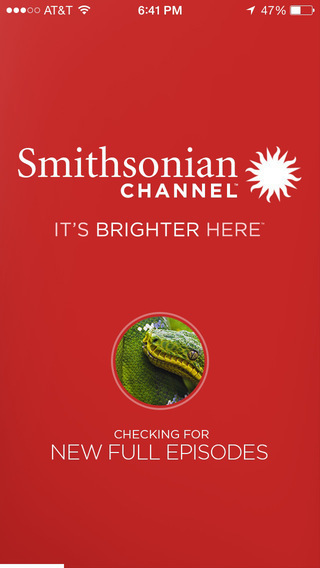 Keep up with Smithsonian Channel's original series and documentaries, and explore our vast video library with our award-winning universal iPhone & iPad app - now with Apple Watch support. A 2015 Webby Award winner and previous SXSW Interactive Award nominee, this improved app introduces a brand new way to watch, find, and explore over 1,000 short videos and free full episodes. It also allows you to personalize your own version of the channel by selecting your favorite topics. Here, discovery is at your fingertips, and curiosity is rewarded. And with constant additions to our library, you're guaranteed to find something new every time you open this app.